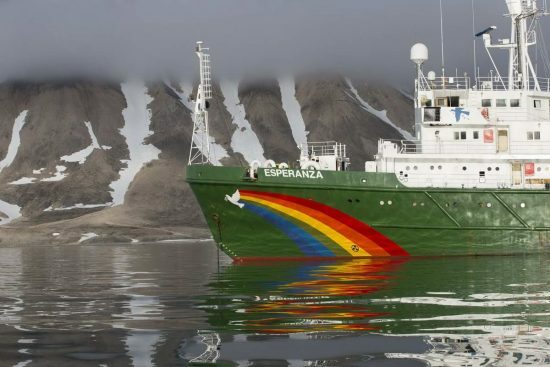 For the protection of the high seas, the Greenpeace ship "Esperanza" set off on 15 April 2019 in London for a one-year expedition from the North to the South Pole. 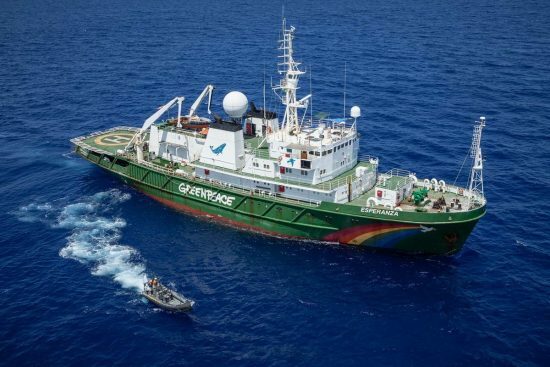 Together with marine scientists, Greenpeace activists are exploring areas of the oceans threatened by industrial fishing, plastic waste, oil exploration and deep-sea mining. 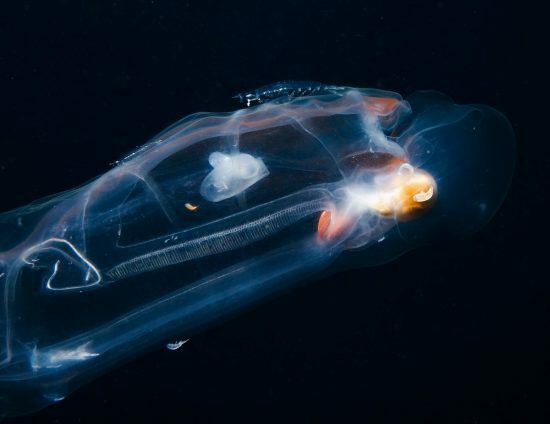 "Our expedition will show the secrets and the threats of the open sea," says marine biologist Christian Bussau of Greenpeace: "We are pleased to support the research of world leading experts and initiate a way for a network of protected areas. 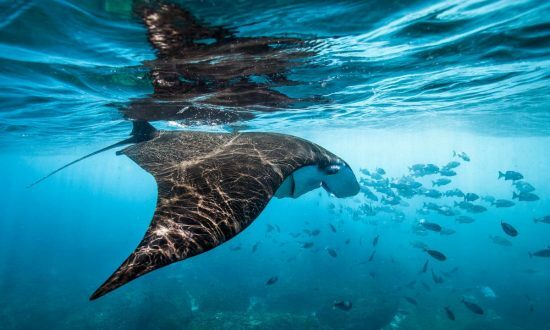 "The journey will end in the spring of 2020 at the United Nations (UN) in New York, which will debate a legally binding treaty for the protection of high seas. 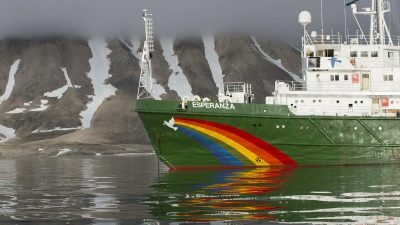 After leaving the River Thames , the "Esperanza" sets course for the Arctic. 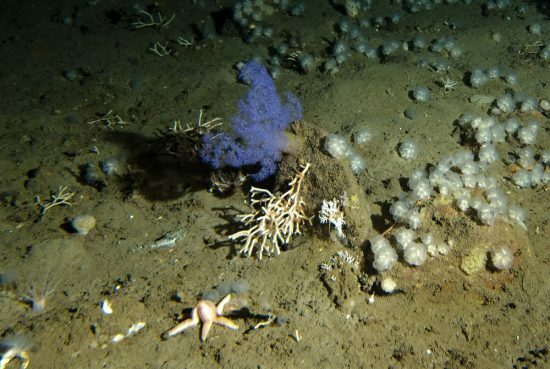 Followed by stations in the geologically active deep sea region "Lost City" in the Atlantic, in the Sargasso Sea, the Amazon reef and deep sea mountain "Mount Vema" off the coast of Southwest Africa the expedition ends in the Antarctic. Many of these species-rich habitats fall into a necessary network of protected areas that Greenpeace has modelled for a recent study - we reported. 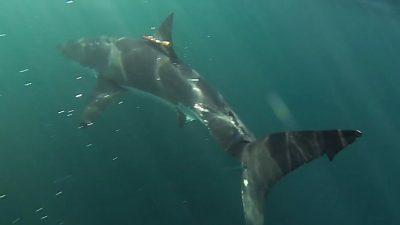 Greenpeace and marine researchers at British universities call for at least a third of the high seas to be protected from human intervention. 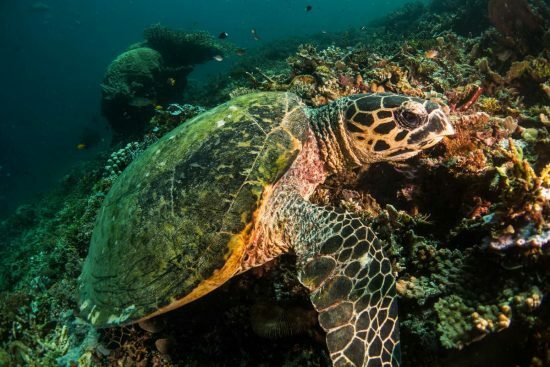 So far only about one percent of the high seas are protected. 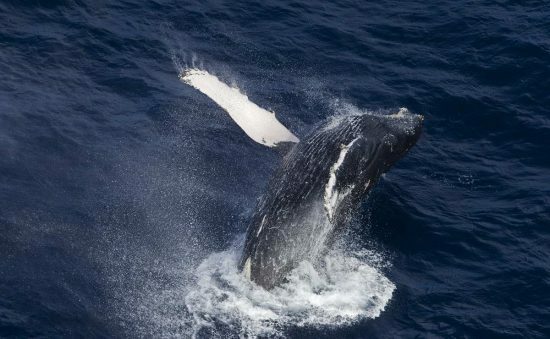 The Greenpeace system links habitats with high biodiversity and routes for migratory species: many marine animals such as whales, turtles or albatrosses travel large distances between nursery and feeding grounds. 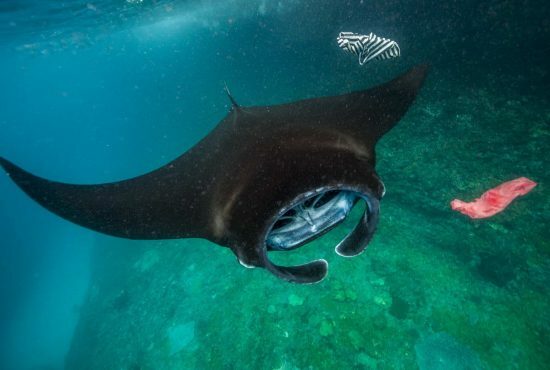 The high sea begins 200 miles offshore, covering almost half of the earth's surface. 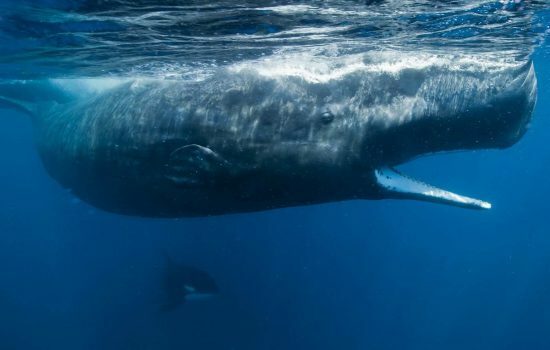 So far, it is a largely law-free area, the “self-service” knows no boundaries: Fleets of fish trawlers plow through the seas - up to 300,000 whales and dolphins die annually as bycatch. 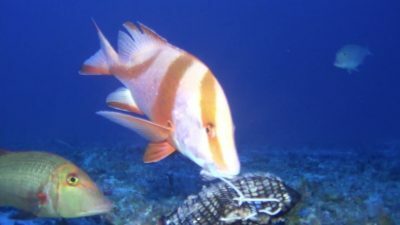 Many commercially exploited species are in the danger of extinction, while licenses to exploit natural resources are threatening unexplored marine regions. 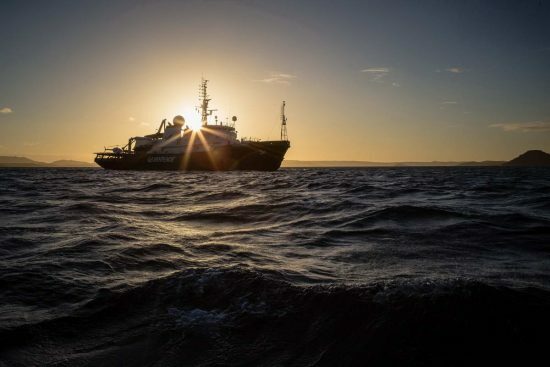 "Most people only know the high seas from the plane, as infinitely wide, deep blue emptiness," says Bussau: "With this expedition, we make visible what lies beneath the surface of the ocean: a fascinating underwater world that is full of abundance and diversity."